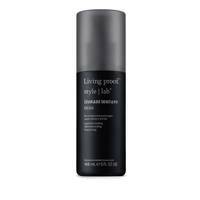 While we love a sea salt spray, the dreamiest, optimum levels of texture and tousle comes from a great texture hairspray. 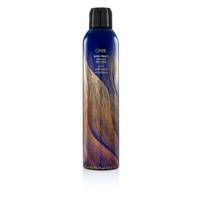 Volume-boosting, thickening and beach wave-building, texture sprays are a triple threat, and work especially well if you have shorter hair. Textured power bobs? Yes, pur-LEASE! 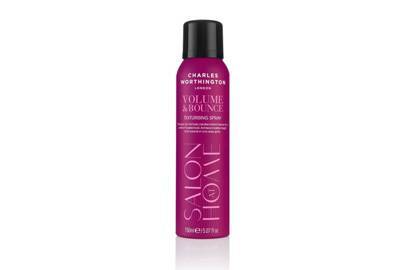 Big volume, little price. 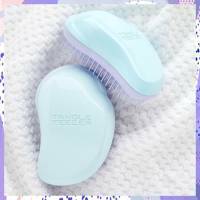 This budget buy is excellent for giving limp hair life, with a hold that stays. Be careful not to over-spray to avoid a sticky residue. 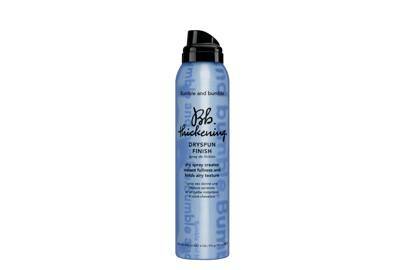 This texturising spray is quite powerful and will give limp and lifeless hair a powerful movement boost. 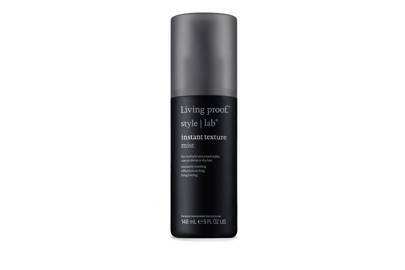 If you have particularly fine hair, follow with hairspray to help it hold. Complete with the signature Ouai scent, Jen Atkin's bestselling spray adds a subtle blast of texture and is super buildable. While we love Oribe's original Dry Texturizing Spray, our favourite is the Apres Beach due to its tousle-enhancing properties. 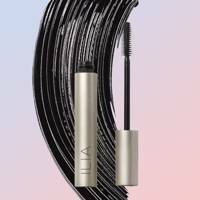 It's fairly pricey, but totally worth it in our eyes. If you're obsessed with the unique Moroccanoil scent, you'll be spritzing this all day at your desk. Completely non-sticky, it offers the most amazing 'schjuzh'. 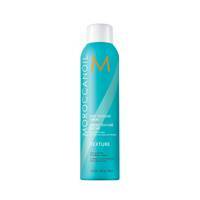 You can use this mist on dry or damp hair for perfectly tousled waves and volume. 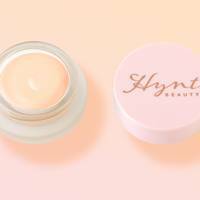 A new favourite in the beauty industry, this Liberty exclusive creates the most amazing voluminous texture and smells great, too. A great purse-friendly option, Lee Stafford's spray has a gorgeous fragrance and leaves hair looking brilliantly dishevelled. 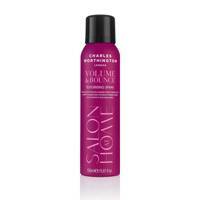 A classic for a reason, this boosts hair in more ways than one, from volume to hair thickness.